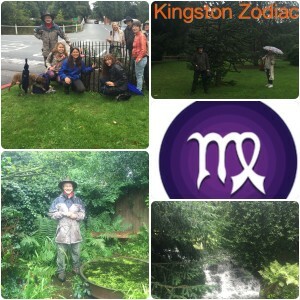 We will be walking the Kingston Zodiac again starting in Spring/Summer. If you wish to be kept informed please add your name and email to the newsletter. This entry was posted in Kingston Zodiac, Kingston Zodiac Walks and tagged Kingston Zodiac Walk 2017 on March 17, 2017 by Guardian. We will be starting the walks again in a few months and will begin a new cycle around the Kingston Zodiac, starting with the Guardian Dog and then into Aries. First walk for this years zodiac cycle will be in March 2016. To be informed of the exact date and meeting location, please sign up for the newsletter. This entry was posted in Kingston Zodiac, Kingston Zodiac Walks and tagged Kingston Zodiac, Kingston Zodiac Walks on January 12, 2016 by Guardian. There will be no walk this month into Scorpio. Please sign up to newsletter to be informed of the next walk. This entry was posted in Kingston Zodiac, Kingston Zodiac Walks and tagged Kingston Zodiac Scorpio on November 3, 2015 by Guardian. We will be walking and connecting with the landscape and history of the star sign Libra. We had a lovely walk in the rain, in watery Carshalton last Monday, connecting with the Virgo energies. 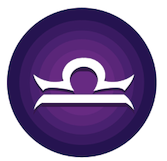 This entry was posted in Kingston Zodiac, Kingston Zodiac Walks, Uncategorized and tagged Kingston Zodiac, Kingston Zodiac Libra, Kingston Zodiac Virgo on September 1, 2015 by Guardian.